Hello all Pontiac GTO enthusiasts! I am starting a new section of this website dedicated to the public. 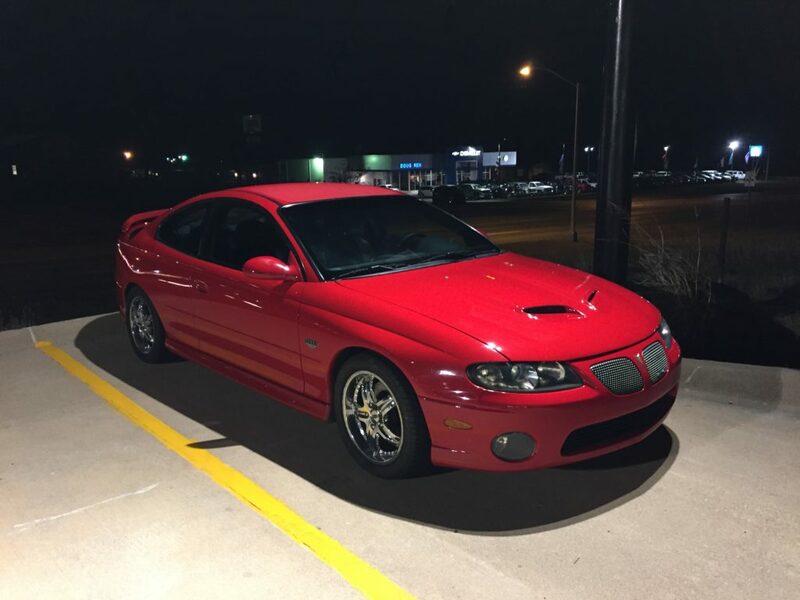 I cant expect everyone to just keep looking at pictures of my GTO, when so many of you have GTO’s of your own. And since my ride is out of commission waiting for a new engine, what better time to start showing off all of your rides, making me completely jealous! So this section will be reserved for all of you GTO owners out there! Just submit a picture of your Goat, using the CONTACT FORM, or send me an email at: info@markquitterracing.com, add a few comments and tell me what mods you have done, leave a name, where you are from, and/or any other information you would like to share. I’m accepting any year GTO. If it’s a GTO, we want to see it! Only submit information about yourself and your car that you are comfortable with. 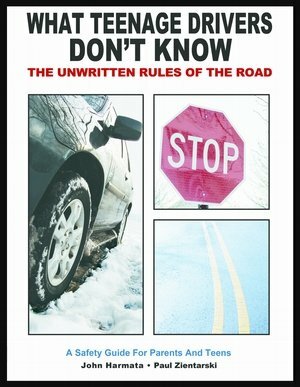 I do advise you black out or hide your license plate before submitting and pics. If you don’t have a photo editing software to do this, I can do it for you before posting the picture. For right now, I will be posting new GTO fan cars every month. As I receive more submissions, I may switch to every 2 weeks, and eventually reach the ultimate goal of weekly. With that said, lets get this show on the road! I call this picture a “Grazin’ Brazen!” Nicely shot picture from the rear of the vehicle while sitting in an open field. From the looks of the picture, I can tell it has some nice after market wheels with polished outer rim of the wheel. Nice 3″ exhaust tips, and an overall great looking vehicle! Congratulations Nicholas Harris for being this months featured GTO! 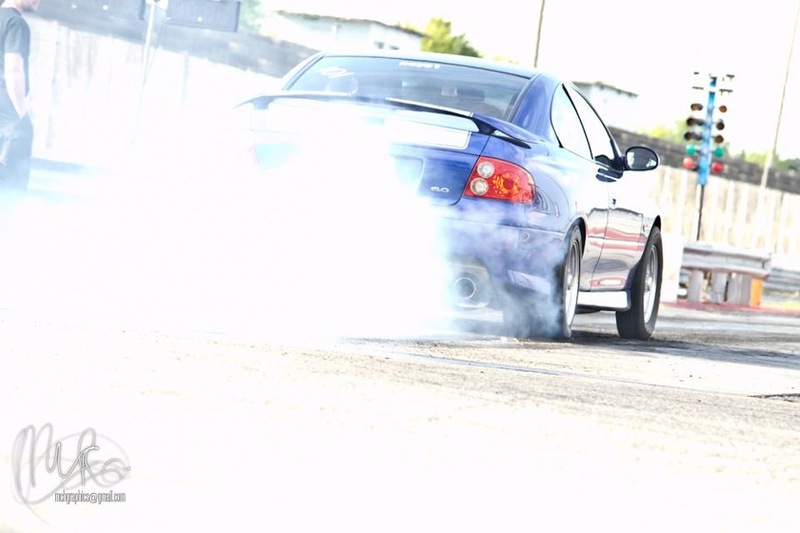 Tires are as smoking hot as this car! Running fat shoes on the back, skinny’s up front, and pumping out some serious power with that LSX engine accompanied by a Nitrous power adder. I think its safe to say Randall wouldn’t mind a sponsor to pitch in for some tires! Great car, love the mods. This Goat is pushing some serious power! Congratulations Randall Smith for being this months featured car! I call this picture “Goat in the City”. 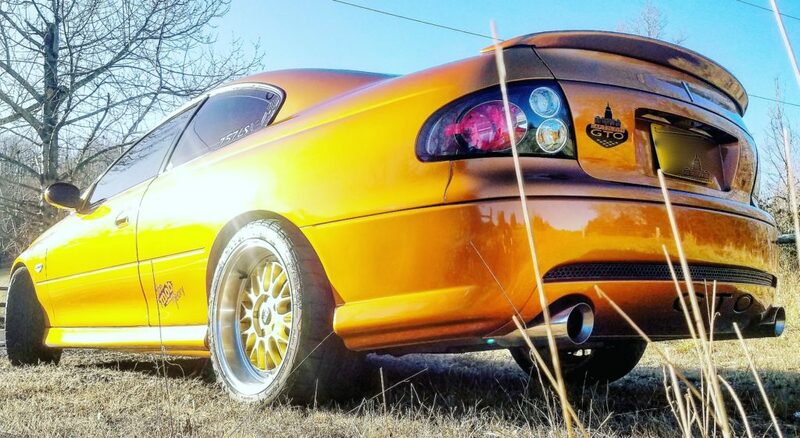 The 2006 Pontiac GTO came with a 6.0 Litre LS2 engine. The 2005 and 2006 models also came stock with 18″ (inch) wheels, versus the 17″ wheels the 2004 models came with. I also noticed this particular vehicle, Jonathan has added a splitter under the front bumper. Congratulations Jonathan for being this months featured car! Looks awesome, love the mods, and at over 400 horsepower to the wheels, sounds like a fun ride to me. In 2005 Pontiac assembled 2,179 Torrid Red GTO’s. These vehicles came stock with a 6.0 LS2 engine rated at 400 horsepower (at the crankshaft). 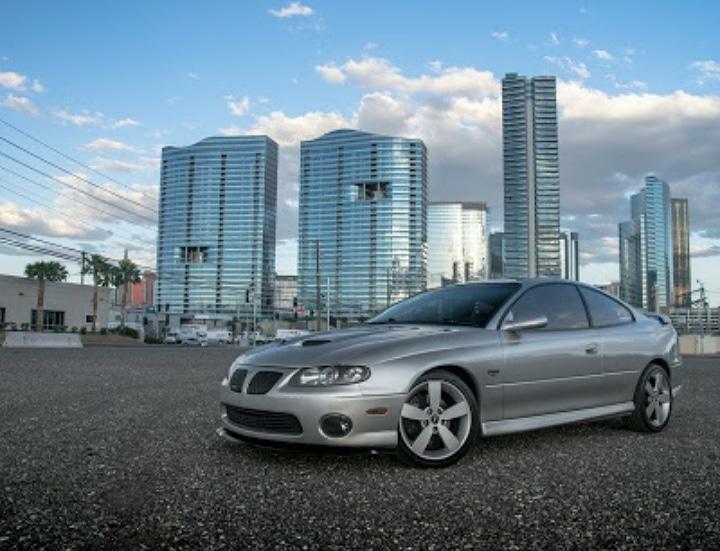 In 2005 Pontiac also added the ram air hood, as well as the “split” dual exhaust coming out the rear of the vehicle, rather than the single sided dual exhaust that was used in the 2004 models. Also in 2005, Pontiac introduced factory 18″ (inch) wheels as opposed to the 17″ (inch) wheels offered on 2004 models. This vehicle has the black interior option. Congratulations Andrew for being this months featured GTO. Absolutely a gorgeous car!